This week the first of Lister Cars’ reborn Knobbly racing cars rolled off their Cambridge production line for the first time in over 55 years. 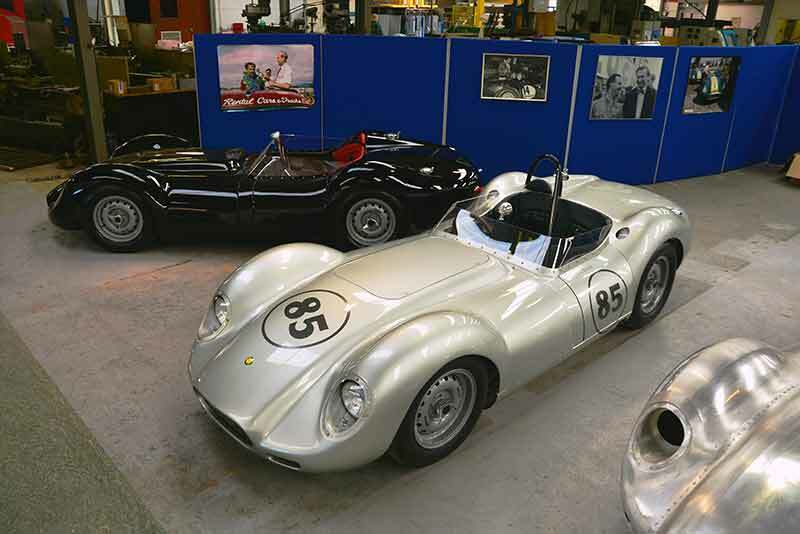 Lister cars have made 10 reborn ‘Knobbly’ racing cars, to celebrate the 60th anniversary of the Lister Marque and as a tribute to founder, Brian Lister, who sadly died in late 2014. The reborn ‘Knobbly’ is built to the same specification as the original 1958 ‘Knobbly’, using Brian Lister’s original drawings and manufacturing jigs. As before, the new cars are handcrafted at the George Lister Engineering Works in Cambridge under the watchful eye of one of the original Engineers, Colin ‘Chippy’ Crisp, who worked on the original batch of cars in 1958. Lister Cars’ reborn ‘Knobbly’ racer made its public debut at Autosport International show at the NEC Birmingham in January. Powered by a race-prepared Jaguar D-Type 3.8-litre straight-six engine, producing 330bhp, the car has modern-day performance, capable of accelerating from 0-60mph in 4.3 seconds and on to a top speed of 181mph. 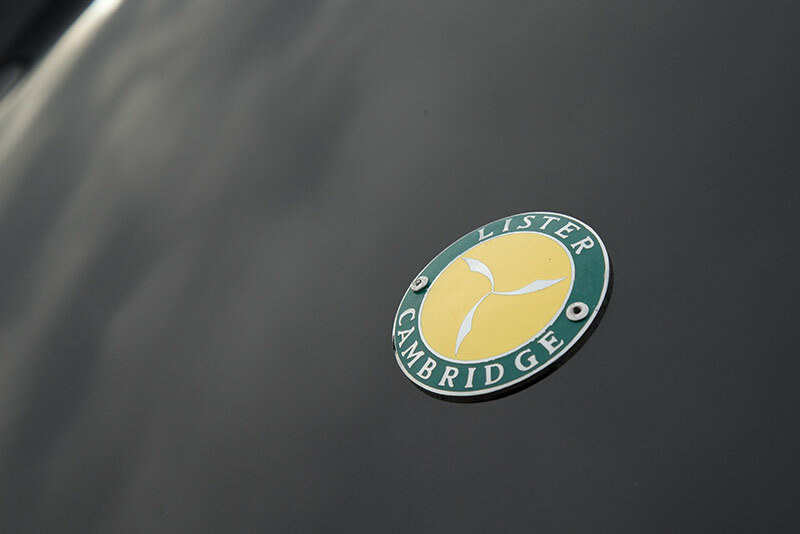 Built at Lister Cars’ Cambridge factory, the new cars meet FIA racing regulations and owners will be able to compete in a series of Lister historic race meetings planned during 2015. This first reborn Lister ‘Knobbly’, is finished in a metallic silver with a s dark green leather interior. Built to Brian Lister’s original specifications for the 1958 ‘Knobbly’, demand has been high for the reborn Knobbly, and the ten car production run is sold-out. However, if you weren’t one of the lucky ten all is not lost as Lister are considering making three additional ‘final editions’.